President Muhammadu Buhari has finally reacted to the fresh killing of about 86 people in Plateau State. It was earlier reported that Plateau Police Command on Sunday confirmed the killing of 86 persons in attacks on Razat, Ruku, Nyarr, Kura and Gana-Ropp villages of Gashish District in Barkin Ladi Local Government. 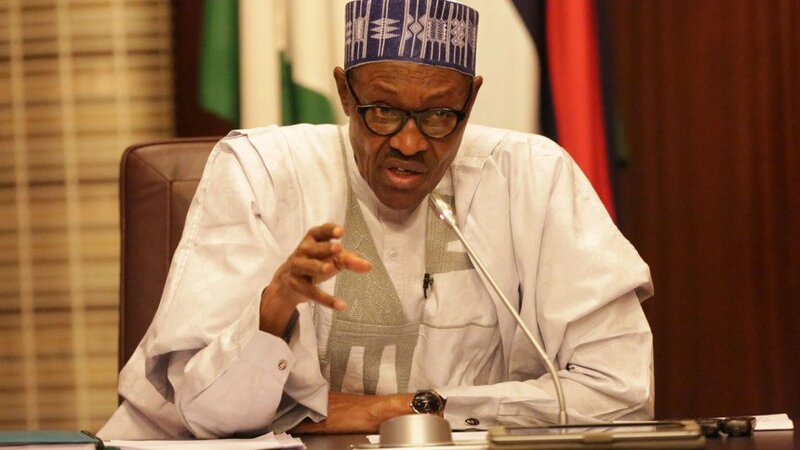 Reacting to the sad incident, the President in a statement on his verified Twitter page, appealed for calm, even as he assured Nigerians of justice to perpetrators of the dastardly act. The statement read “President Buhari has been briefed on the deeply unfortunate killings across a number of communities in Plateau State, today. “The grievous loss of lives &amp; property arising from the killings in Plateau today is painful and regrettable. My deepest condolences to the affected communities.